"Why so sad? Who died?" 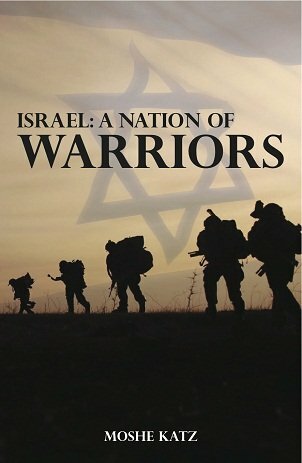 I was asked this morning as I walked in to the factory to pick up an order of our IDF IKI combat pants. "Who? I don't know the name." "A New York real estate guy, Jewish, Hasidic, father of 7, or 8, rumored to have had some shady business dealings." "But how does that affect you?" I did not know him personally, but every human tragedy affects me, and ...of course this hits closer to home. I used to work in that area, I worked with that community. And as a Krav Maga Self Defense instructor this gets me thinking. All morning long I was busy with answering e mails, blogs, orders, T shirts, planning my next trip, but alone in the car for a few minutes and my mind began to wonder. I found myself in his body walking out of an office in Brooklyn, when suddenly, two men appear. Did I know them? I cannot be sure. Where they armed, guns or knives? I do not know. I found myself feeling his fear and imagining the situation he faced. At a moment like this one wonders; Fight back or comply? How could he know their intention was to kill him? Perhaps they said, "The Big man wants to talk to you, now, get in the car." Perhaps he thought they just wanted money. After all it makes no sense to kill someone over a business deal. If you kill the guy how will you ever get your money? Very confusing. But at that moment we all must make a quick decision, sometimes a split second decision; fight back or comply? My guess would be that when they come to get you...you fight back or you die. The poor guy was found dead, burnt, in a dumpster. That image will stay with his family forever. During the years of the Holocaust those who died early and were buried in a proper grave where envied, at least they were not thrown out like the trash. As a Krav Maga instructor my first priority is people's safety. My thoughts turn to him, to all of us, trying to feel, to picture ; I feel it. Walking out of a building, totally relaxed, just another day of business. And then, everything changes in an instant. How do we manage this situation? Two burly strong men? with guns? with knives? What do we do? He was a big guy, did he struggle? What if it were a child? a small person? a woman? What do we do!!!! The blood cries out to heaven, what do we do? Our answer must not be silence. Our answer must be training. We must feel this pain and take action. We must reenact this scene over and over again, we must not forget, we must not let silence take over. Apathy cannot win. Our voices must be heard. We must incorporate this into our Krav Maga training and from Zion shall come forth the word. From this dark day we must create light. From this pain we must create strength. We must be prepared, we must not look at Krav Maga as a "hobby" or a fun weight loss program.It must be more than a "feel good confidence building program", it must be real self defense. We must reach out to people; for the Orthodox have classes run by rabbis, for the women get pink gloves, I don't care! but we must reach people, we must try. Do not let the silence take over. This development comes as cops released dramatic surveillance footage that shows the suspects forcing Stark into a Dodge Caravan after he left his offices in Williamsburg late on Thursday evening. Officers say the incident happened at around 11.20pm, when Stark was grabbed by two men on Rutledge Street in South Williamsburg. Some reports suggest he was carrying $4,000 in cash. Stark was approached and manhandled into a light-colored van by two men as he left his office at Southside Associates at 331 Rutledge Street. 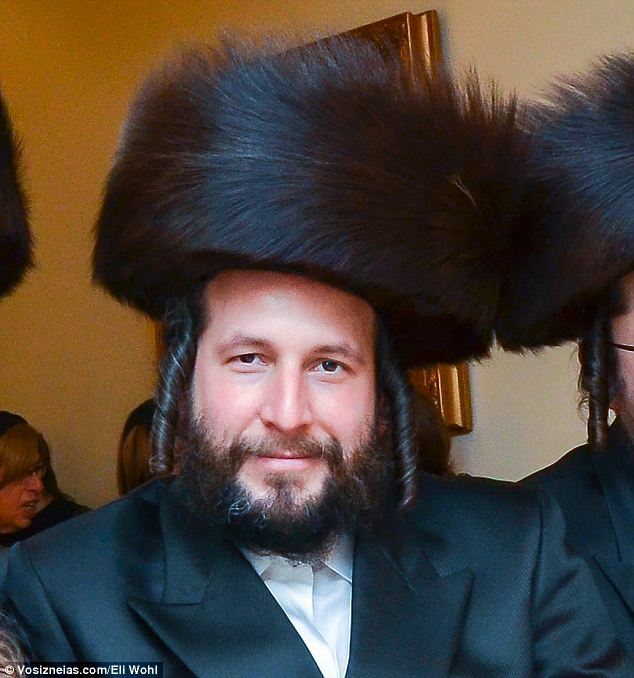 His wife, Bashie, apparently became concerned when Stark did not return after midnight and contacted Shomrim, a neighborhood patrol group for the Orthodox community. Surveillance footage was then discovered in Stark's office that shows a struggle with one man, before the van pulls up and he is wrestled by two men into the vehicle. Stark's brothers Yitzy and Yoely told the New York Post: 'We saw two people fighting with him, and they put him into a big white van, a Dodge Caravan,' Yitzy, 30, said. Many complaints were registered against Mr. Stark over business matters, quite serious allegations. However, I feel the comment left by a fellow named Jose, summed it up best. My friends, share this blog, spread the word, and ...come to train with me. We have holy work to do. My cousin just sent me a video with some footage of the actual abduction. It was very blurry, however, I noted that it was snowy and the ground was of course covered with snow. How many dojos' train in the snow? (And I am not talking about traditional kata in the snow but real self-defense training). When we train in our cozy training halls do we take into account that on the day they come to abduct us it might not be such perfect conditions? That it might be raining or snowing? That the ground might be slippery and we might be wearing dress shoes? How realistic is your training!?????????? The story of nation born in a struggle, the story of Patriarch Jacob who became Israel, and his descendants to this very day. The story of a people who fights back.